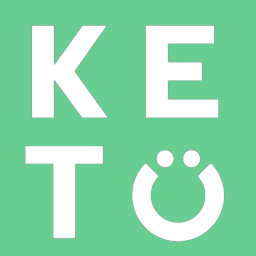 Keto friendly on the go foods are becoming more available as the Keto becomes more mainstream. Perfect Keto Bars, nut butter single packs, pre-packaged fat bombs, low sugar jerky, biltong, hard boiled eggs, raw grass fed cheeses all make for great on the go foods. However, be careful not to over consume these foods. Healthy Keto convenience foods should be used when needed, but should not replace home cooked whole food nutrient dense meals. When choosing these foods, be sure to check the nutrition labels. Many gas station or convenient store sources of these snacks can contain hidden carbs or vegetable oils.